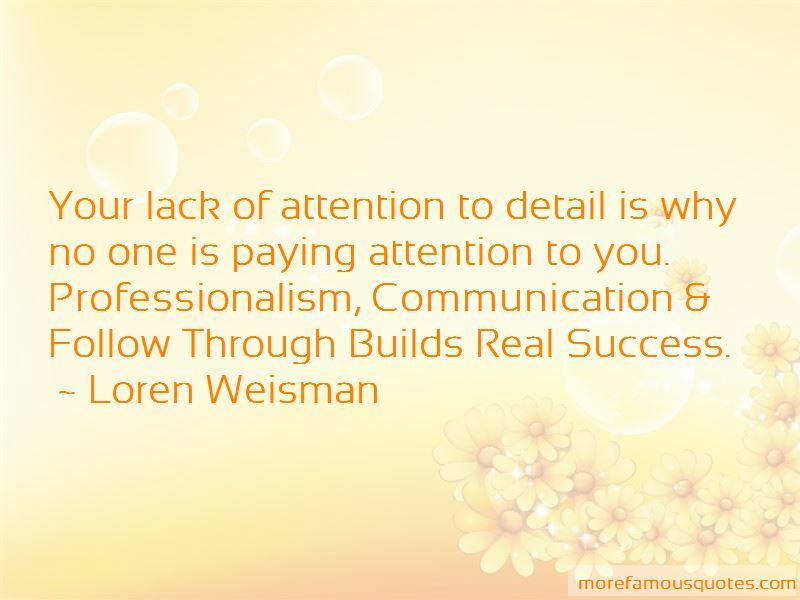 Enjoy the top 23 famous quotes, sayings and quotations by Loren Weisman. “The people who blame everything and every body else for their lack of success, tended to continue to have a lack of success. “For your own professionalism, reputation & appearance, it really is ok to NOT post every #video, picture, event or show on social media. If your dream is all about winning an #oscar, a -grammy, an #emmy, or another award, give up and quit now! Why dream for accolades, awards, recognition or celebrity status? Dream to learn, achieve, grow, sustain and succeed. You will be a happier person in life over trying to define your success or your dream by what others think of you. Learn the rules and learn the game, before you start breaking the rules and changing the game. Your education, experience and understanding of what was and what is, will give you the best foundation to change what will be. I'm less concerned with how hard you can work and how much time and effort you can dedicate to a project when everything is going right. Plenty of people can do that. I'm more concerned with how hard you can work and how much time and effort you can dedicate to a project when everything is going wrong. That's a rarity and shows true honor, true character and will lead you that much closer to success. 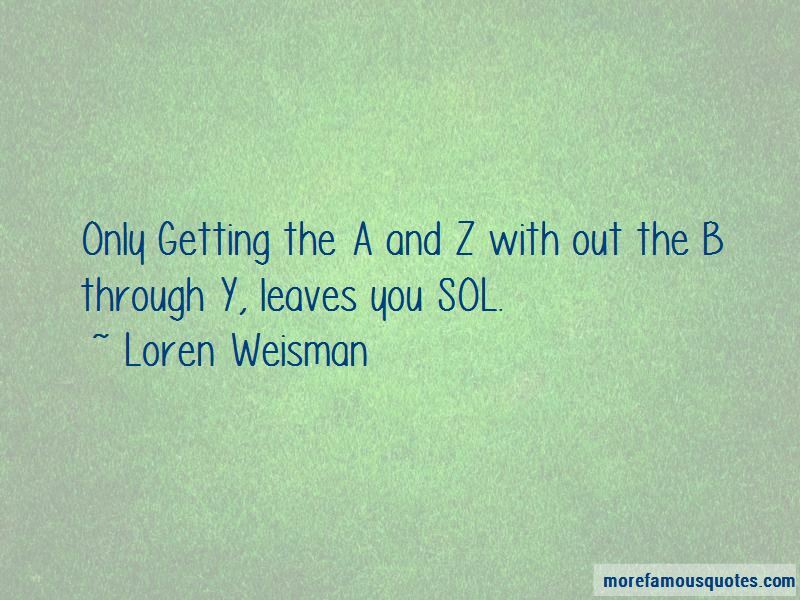 Only Getting the A and Z with out the B through Y, leaves you SOL. Your actions and approach with what you have, will showcase to others what you would be able to do with more. I do expect the best communication and honest effort to create the best plans for the best results while being able to stay on the same page as much as possible. If that concept doesn't work for you, then you won't be working with me. “Your lack of attention to detail is why no one is paying attention to you. 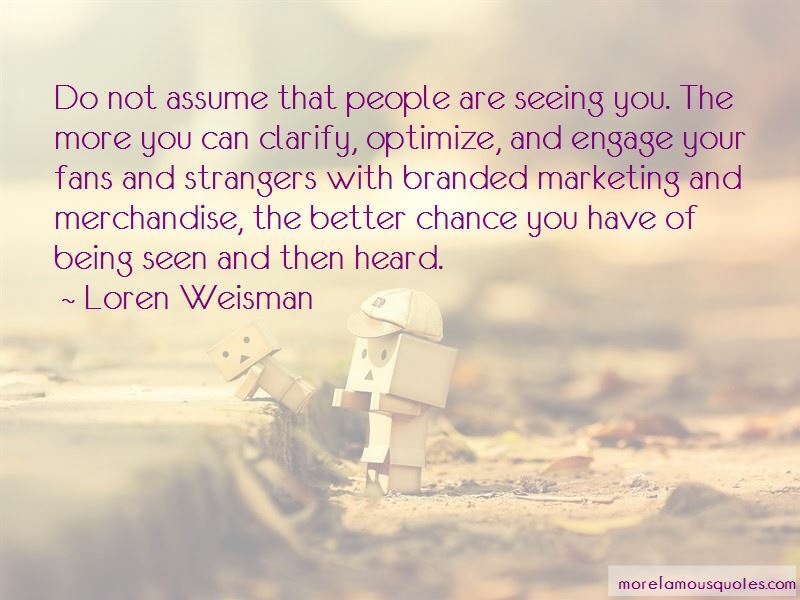 Want to see more pictures of Loren Weisman quotes? 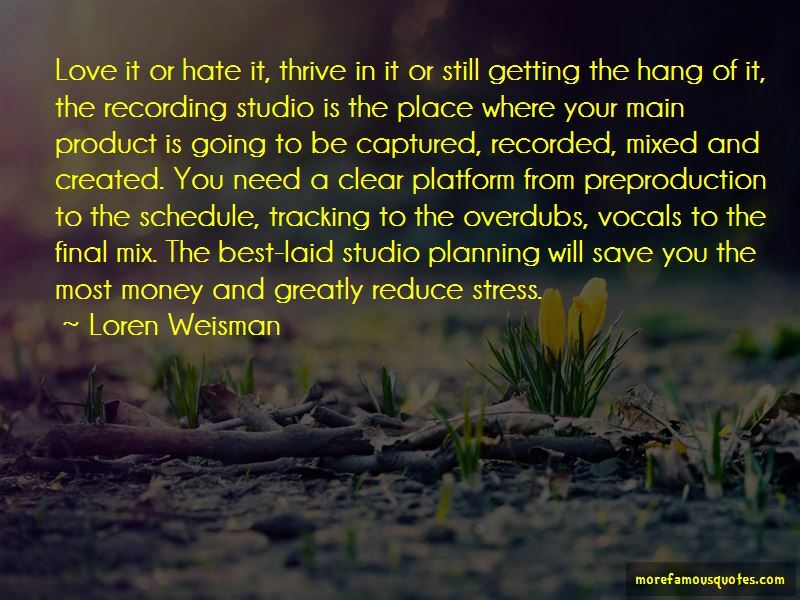 Click on image of Loren Weisman quotes to view full size.